The first point I will make about Cat Winter’s The Uninvited is that is a book for adults, not young adults. Since I usually pick up books without reading much about them, I was surprised, to say the least, by some of the scenes in the book. Even though I had no warning, I couldn’t help but fall madly, deeply in love with this book, just as I did with Winter’s other books, The Cure for Dreaming and In the Shadow of Blackbirds. After all, great fiction is great regardless of what subgenre it falls into. So, kids, you may want to BEWARE OF ADULT THEMES. If you live in Tampa, Florida and are looking for a Young Adult Fiction Book Club, look no further than YA Wednesdays @ Inkwood Books! Readers of all ages are welcome. Our next meeting will be held on Wednesday, September 16th. 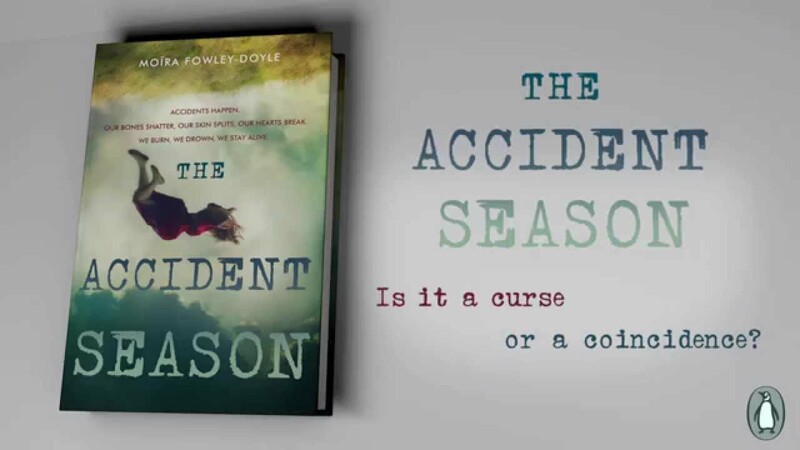 We will be reading Moira Fowley-Doyle’s magical realism tome, The Accident Season. Please join us for an always-lively discussion. You can find all details here. If it’s Wednesday, we’re bringing you brand spanking new reviews, updates and general YA fun. Cheers!